Right now you can get this highly rated Ninja 4-Quart Air Fryer for $69 shipped (Retail $99). 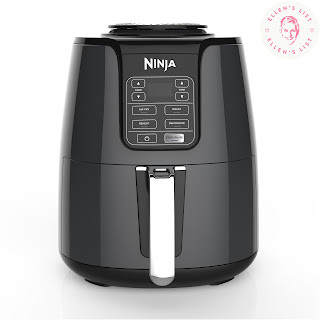 This Ninja 4-Quart Air Fryer ensures even circulation of hot air around your food for quick, crispy, and golden finishes, every time. It has a wide temperature range which gives you the ability to roast, bake, air fry, reheat, or dehydrate food.